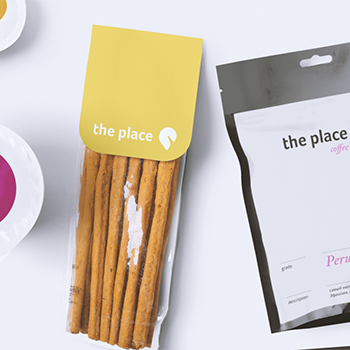 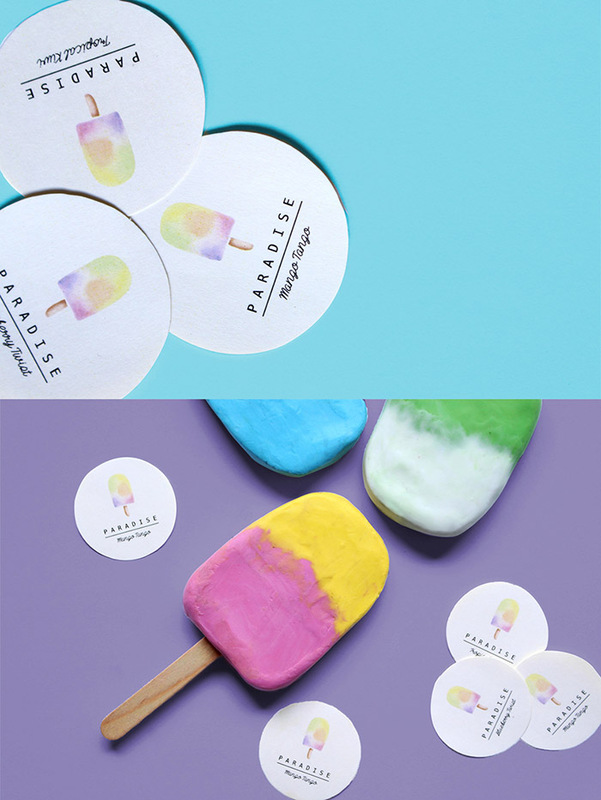 PARADISE is the branding project for a non-existing mobile food business for a school project. 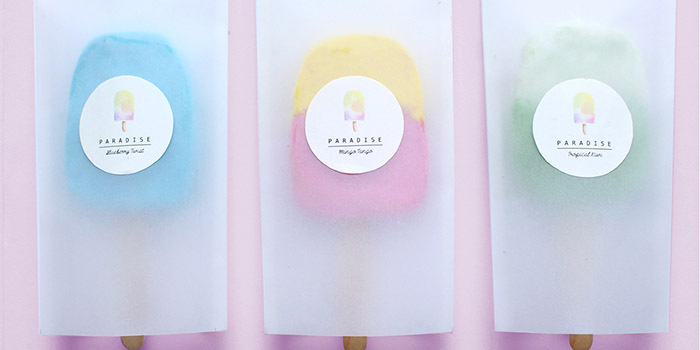 It is a brand that promotes healthy popsicles that contains natural and organic ingredients. 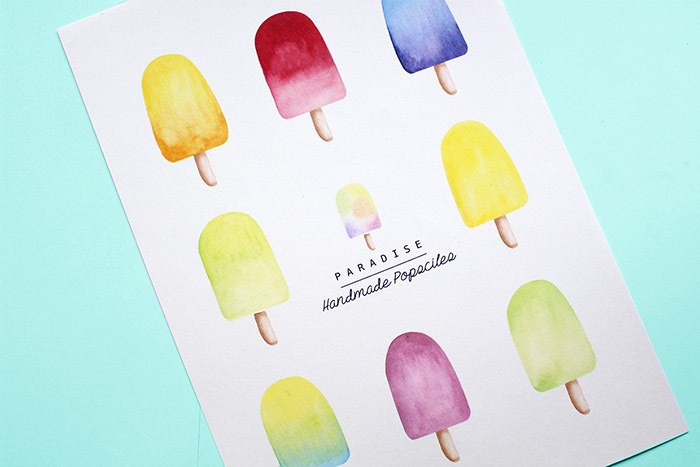 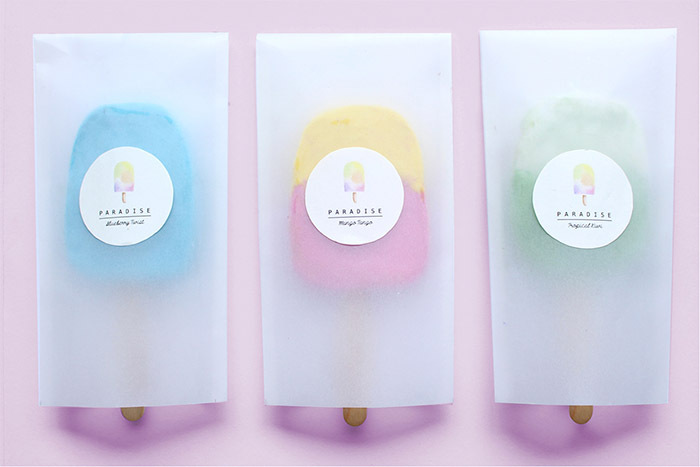 The name is based on the feeling of being in a paradise once one has tasted the freshness and homemade gourmet nature of popsicles. 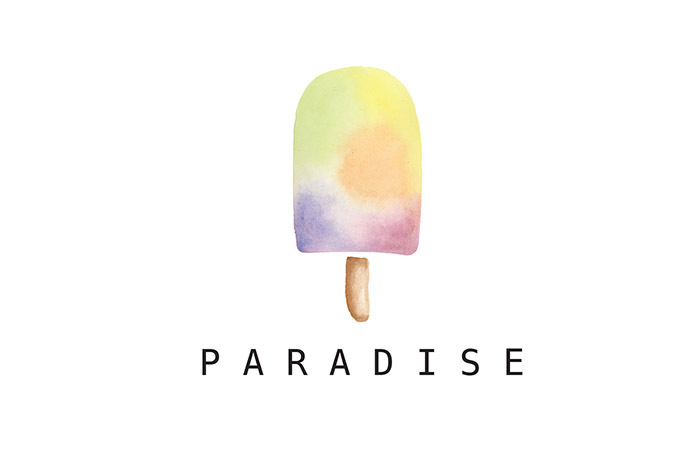 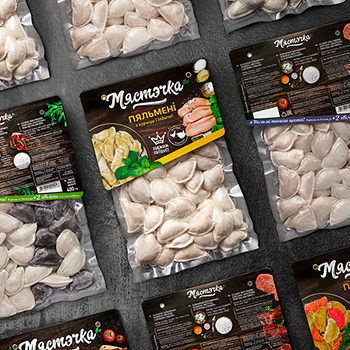 The main concept for ‘Paradise’ is to develop a brand identity that would project the natural friendly aspects of the company as well as reflecting the clean and fresh nature of the brand. 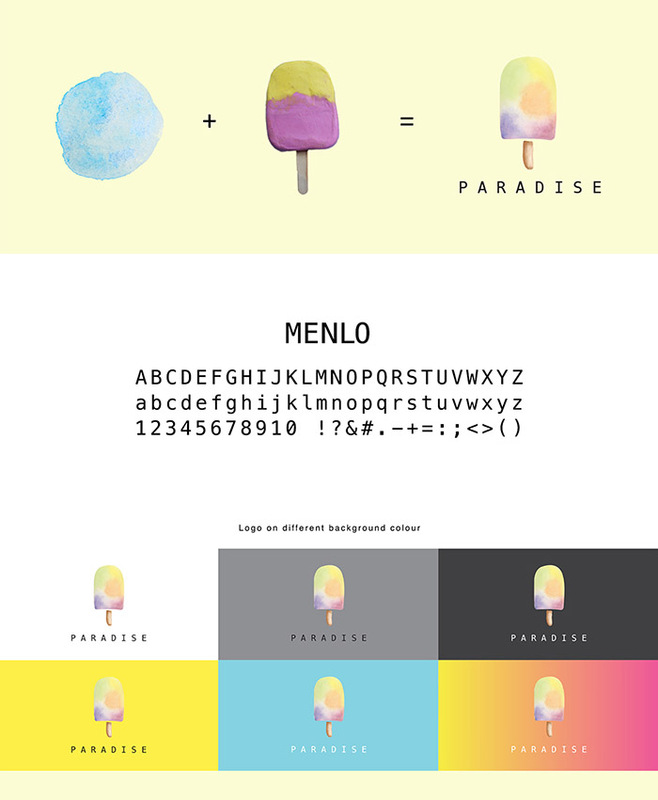 Logo is inspired by the watery swirl of fruits’ juices mix inside the popsicle in a abstract form. 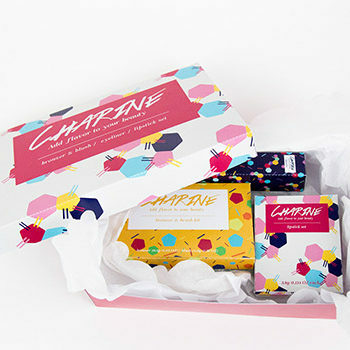 Designed by: Haylie Su, Singapore.